Lepidoptera (butterflies and moths) are one of the most taxonomically diverse insect orders with nearly 160,000 described species. They have been studied extensively for centuries and are found on nearly all continents and in many environments. It is often assumed that adult butterflies are strictly diurnal and adult moths are strictly nocturnal, but there are many exceptions. Despite the broad interest in butterflies and moths, a comprehensive review of diel (day-night) activity has not been conducted. Here, we synthesize existing data on diel activity in Lepidoptera, trace its evolutionary history on a phylogeny, and show where gaps lie in our knowledge. 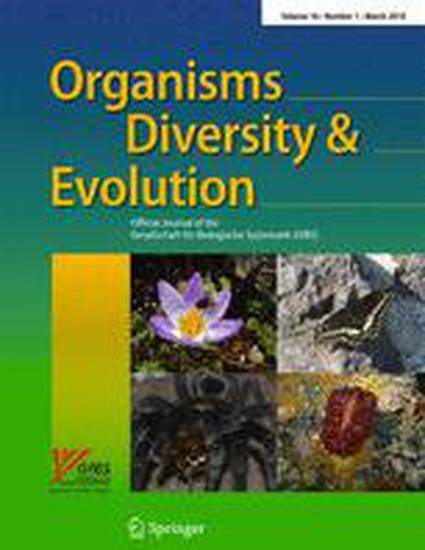 Diurnality was likely the ancestral condition in Lepidoptera, the ancestral heteroneuran was likely nocturnal, and more than 40 transitions to diurnality subsequently occurred. Using species diversity estimates across the order, we predict that roughly 75-85% of Lepidoptera are nocturnal. We also define the three frequently used terms for activity in animals (diurnal, nocturnal, crepuscular), and show that literature on the activity of micro-moths is significantly lacking. Ecological factors leading to nocturnality/diurnality is a compelling area of research and should be the focus of future studies.